Very cool capture and beautifully processed John! Beautiful image John. Gorgeous colours and composition! Wonderful image and description, John. I love the history. f/l Great composition. :) Thank you very much Mark! Are you sure that is a photograph John? It has such lovely atmosphere; it looks like a painting. Beautiful. LOL! Yes it is! Thank you Mary. Wonderfully captured John! 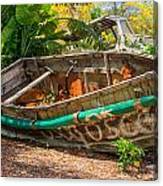 Many years ago had found pieces of a boat or raft made of wood on New Smyrna Beach. A tropical system brought it ashore. Interesting Anita! 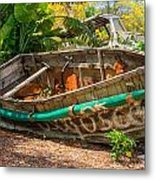 Florida does have quite a history of shipwrecks! 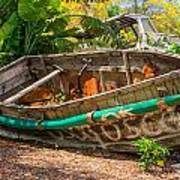 This is one of the actual boats used by Cubans during the crossings of the Florida Straits. These kind of boats are called "Chugs" apparently for the sounds they make as they are "chugging " along. 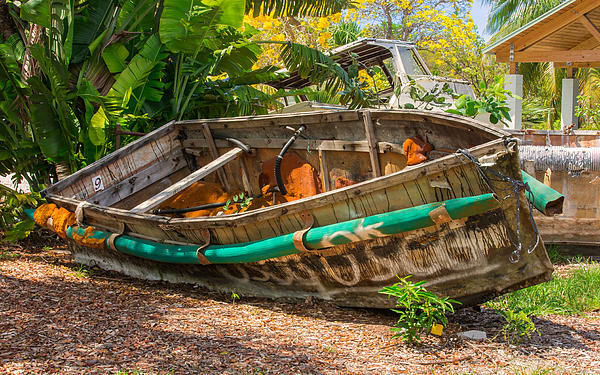 Several chugs are on display at the Key West Tropical Forest & Botanical Garden. It is sobering to think of the many Cubans who successfully and unsuccessfully embarked on the 90 mile journey that separates the Keys from Cuba. This image is featured in the Fine Art America Group "Images That Excite You" and "500 Views."